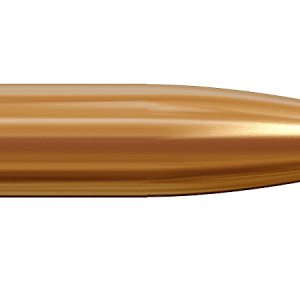 The 180 grain #2220 MatchKing actually was the first of the prestigious MatchKing family, having been introduced in 1955. 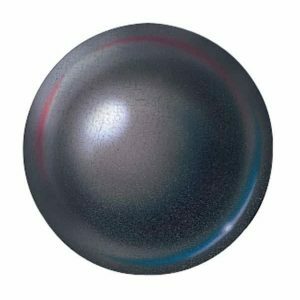 For its debut, it was used to win the Wimbledon Cup 1000-yard match. 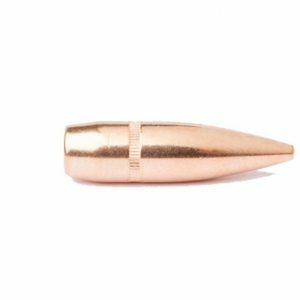 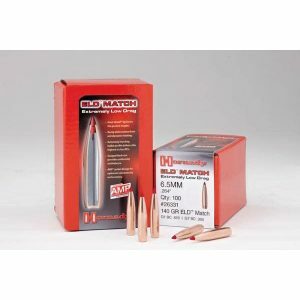 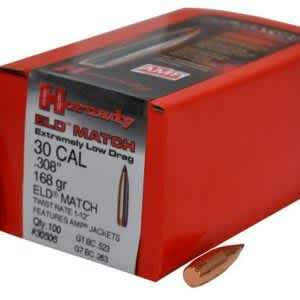 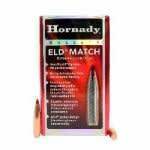 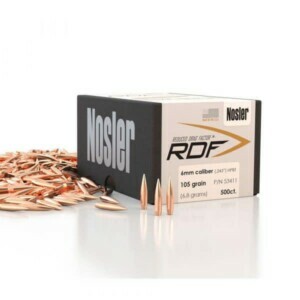 Nosler RDF 6mm/2.43″ 105gr 100 Ct.